There are currently 4,233 users on this website. Sept. 14 Quiz: How's Your Eye For Detail? 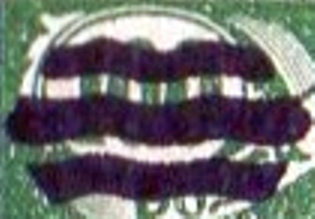 What country/entity issued the stamps with this detail on them? Two points for the first person to correctly identify it; one point if we need to post an easier version Saturday. Very impressive Willwood given how much is obscured! Willwood42 saw through the obscurity! 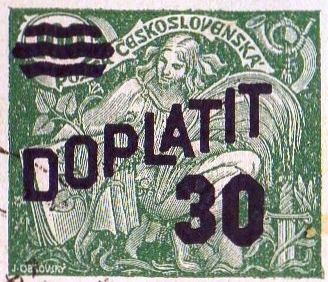 Czechoslovakia it was. It took 0.68 seconds to lick this stamp.